MILWAUKEE, WI—Stone Creek Coffee employees have voted 52-38 against becoming unionized by the Teamsters union. 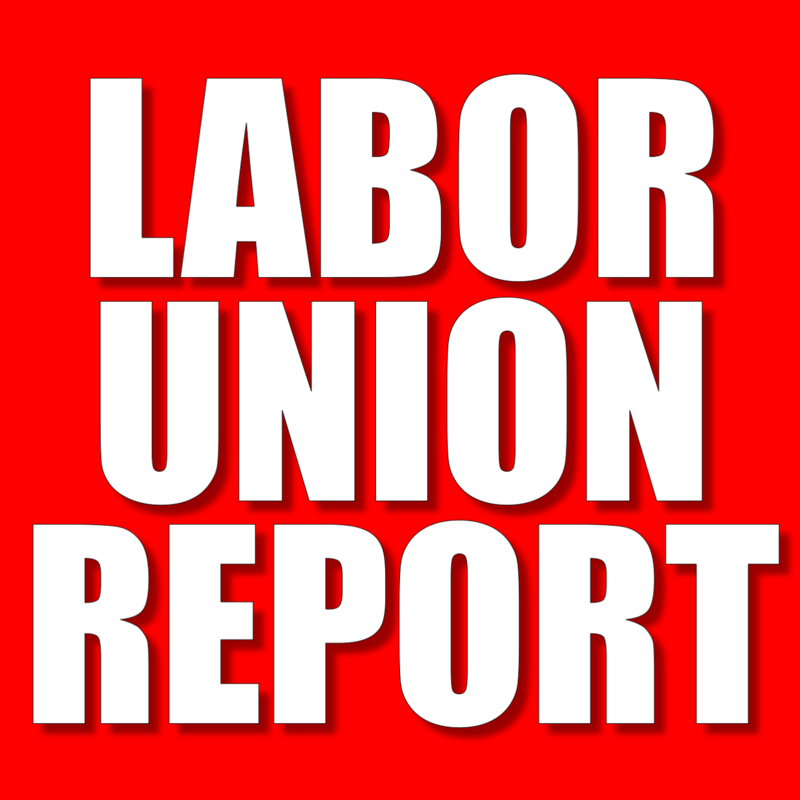 The election was conducted by mail ballot and overseen by the National Labor Relations Board (NLRB). A total of 139 employees were eligible to vote. Although 10 ballots were challenged, they were not determinative. The ballots were counted at the NLRB office in Milwaukee on Tuesday, according to the Milwaukee Journal Sentinel. 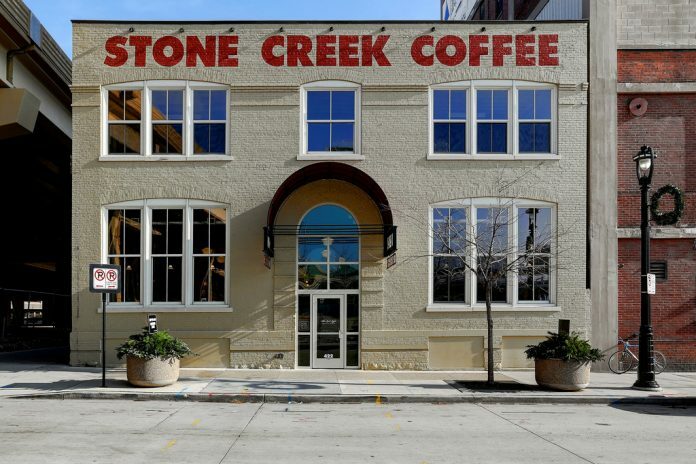 Some Stone Creek Coffee, was founded more than 20 years ago by Eric Resch and has more than a dozen locations and over 200 employees in the Milwaukee area. Earlier this year, some employees had contacted the Teamsters with complaints about their pay. Maria Brondino, a Stone Creek barista who is the recording secretary for the organizing committee told the Journal Sentinel in March that employees have a number of work-related issues they hope a union would help resolve, including a better starting wage. Management, however, said baristas make between $4 and $5 an hour in tips as well as the $8-per-hour starting pay, putting total compensation for starting baristas at $12 to $13 per hour. 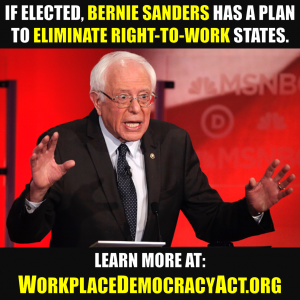 “Most of this is predicated on how receptive their employer is to the needs of the workers. And if they don’t feel like their voice is being heard, we’re more than happy to be their voice for them,” stated Bill Carroll, secretary-treasurer of Teamsters Local 344, last month. If the NLRB certifies the election, which should occur within about 10 days if there are no objections filed, the Teamsters, as well as other unions, cannot hold another election at Stone Creek Coffee for one year. Next articleDid Kaiser RNs In SoCal Just Vote To Decertify The SEIU?